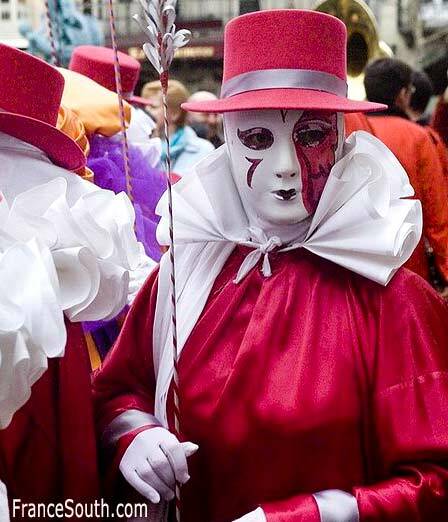 It’s that fun time of the year again for the longest running carnival in the world… The Limoux Carnival runs for an amazing three months! 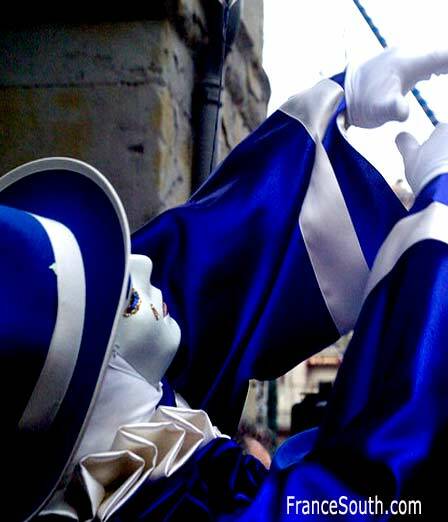 From January to March, every Saturday and Sunday at 11am, 16 h30 and 22 h, the Mardi Gras 11 h, 17 h and 22 h, the arcades of the Place de la République resonate to the sound of traditional music by carnival bands. 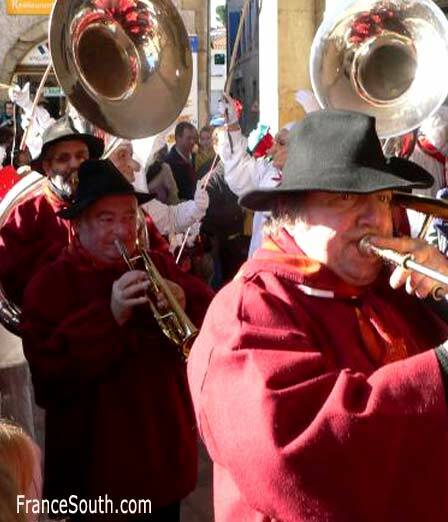 Limoux is best known for this annual festival. 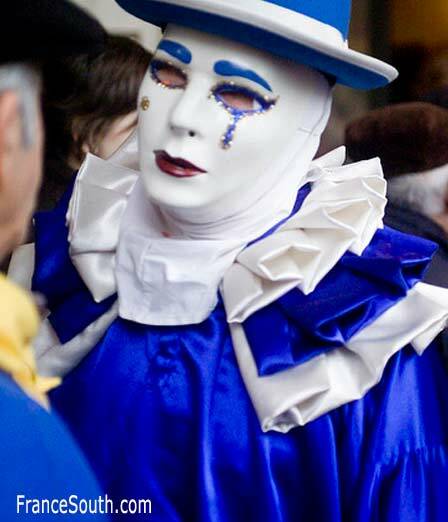 It is also called “Fecas” or “Carnaval de Limoux” in French language. 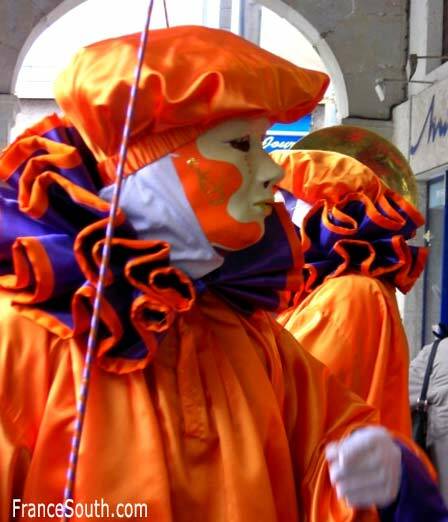 This ancient festival is conducted in Occitan, the traditional language of the area (In Occitan the word Fecas is the name of a dance characteristic of the festival). This Festival is very popular for tourists and locals alike! More about the Town: Limoux (French pronunciation: ​[limu]; Occitan: Limós [liˈmus]) is in the Aude department, a part of Languedoc-Roussillon region in southern France. It lies on the river Aude about 30 km (19 mi) due south of Carcassonne in the South of France.